We have a dedicated pediatric waiting area and patient rooms. A separate area for children means that children can feel more comfortable if they need a trip to the emergency room. 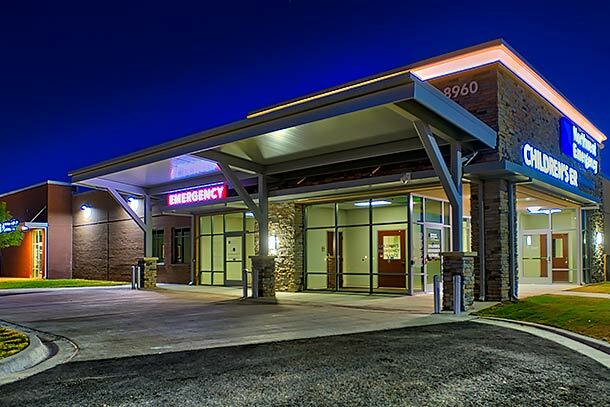 To find a doctor affiliated with Northwest Texas Healthcare System (for a non-emergency appointment), contact our free physician referral service at 800-887-1114.